Create an Edison-Era ambiance with our new Ferrowatt fittings. 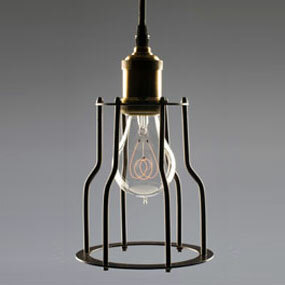 There are many models of our vintage light fixtures to choose from. 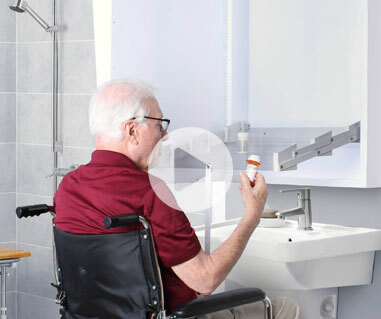 Our fittings are designed to fit into any style décor from an industrial, contemporary appearance to a soft and intimate setting. 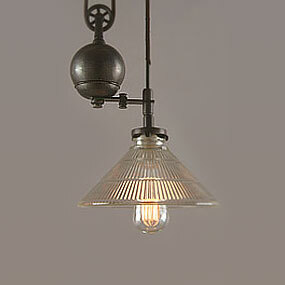 Contact us for a price quote on antique light fixtures today! 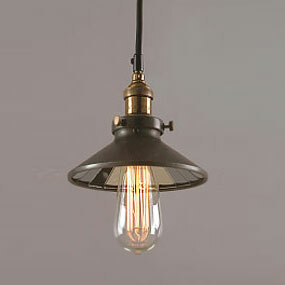 Browse our antique light fixtures to match your project. 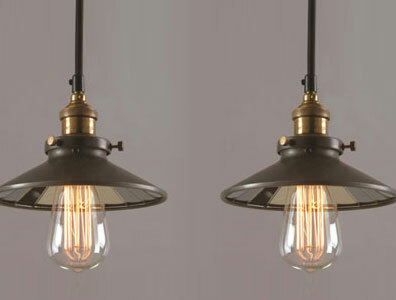 The Paloma pendant light is offered in an aged steel finish that gives it a beautiful, 20th century industrial feel. Because this fixture is both contemporary and artful, it’s perfect for task lighting over staging areas, countertops, tables, and more. The Newton pendant light offers a unique moveable rope and pulley system for decorative flexibility and a balance between form and function. It also features a faceted glass shade that adds instant sophistication and style to any room. This versatile antique pendant light offers a timeless look that can be used to complement both early American and modern contemporary styles. In addition, it features a mirrored shade to enhance the light output of your bulb. The Majestic Plus fixture is a beautiful replica of early industrial pendant lights and can give any room a modern, minimalist feel. 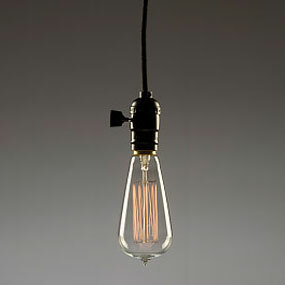 While the drop cord fixture can be paired with any bulb, we highly recommend a nostalgic Edison bulb for the best look.